World Ocean Day was celebrated on 08-06-2018. 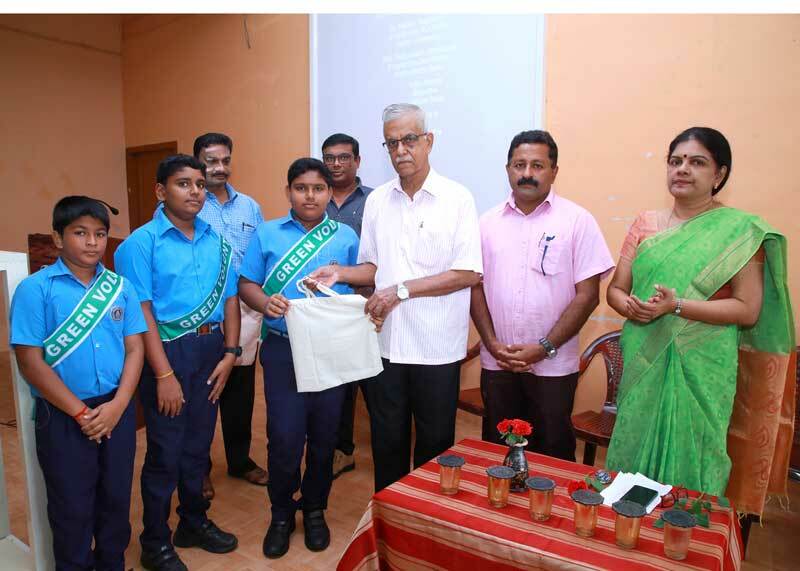 Dr. Rajesh Regunath, Coordinator, International and Inter University Centre for Natural Resources Management conducted a seminar on ‘Save Water Save Life ‘Sri. Pallipuram Jayakumar, Mathrubhumi SEED Co-ordinator was also the guest of honour. 25 green volunteers were selected and they took a pledge to save environment.